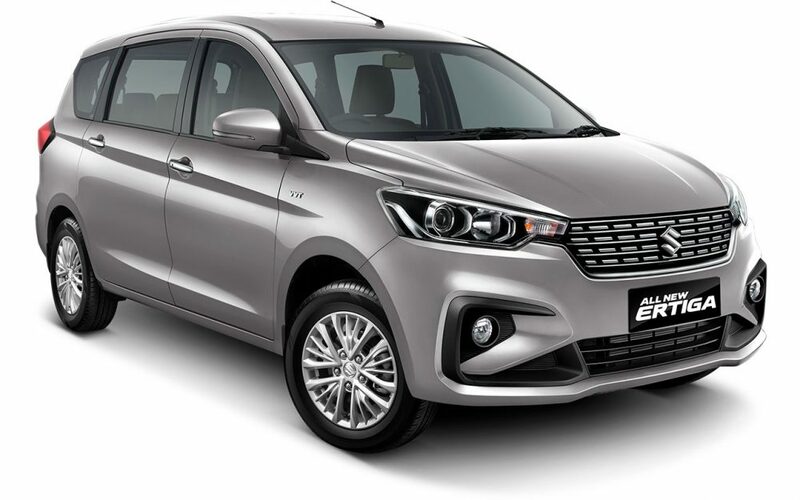 2019 Maruti Suzuki Ertiga is now officially available for bookings with all Arena dealerships for INR 11,000. The launch event for the car will take place on November 21, 2018. Mahindra Marazzo, the closest rival to the new Ertiga, is now officially available in India from INR 9.99 lakh, leaving enough space for Maruti to start their enhanced model from an even lower point. The length difference between both cars is around 190mm. The variant list is limited to L, V, Z and Z+ in India. 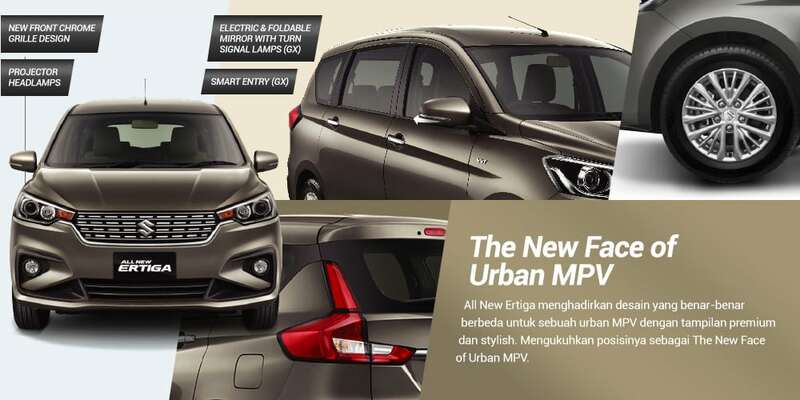 The new Ertiga is available in Magma Grey, Pearl Arctic White, Silky Silver, Auburn Red and Oxford Blue. Maruti Ertiga, being the compact one among two, will suit the city conditions and offer an equally impressive power to weight ratio. Also, Marazzo is more like a dedicated MPV with highway-friendly aesthetics and focus on both the second and third-row seating. Ertiga, is more like a full time five seater and emergency seven-seater, with the last row of seats suiting passengers with either less than average height or just kids. Maruti is playing safe with the older version as they will re-brand the same with Tour moniker and present the well-priced model to cab operators. The new model will be sold through existing Arena dealerships, ending the rumor that Nexa will manage the sale and service department for this car. 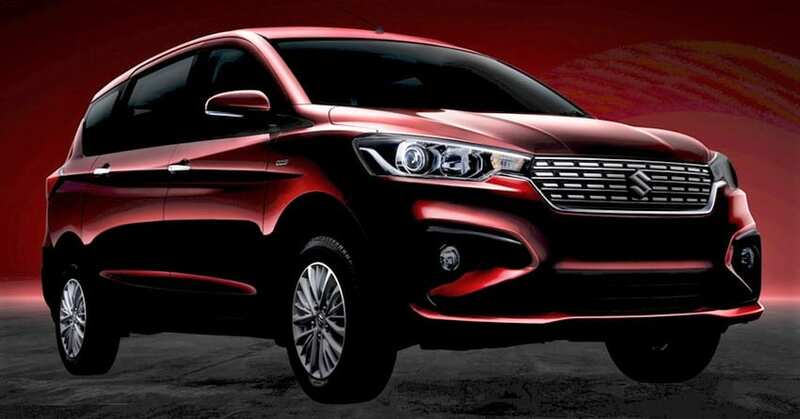 It will be powered by the same 1.5L, 4-cylinder petrol engine as Ciaz, producing 104hp and 138Nm. The engine will be offered with both manual and automatic gearbox options. The diesel engine on the new Ertiga will stay the same 1.3L, 4-cylinder unit producing 90hp and 200Nm. It comes with a premium list of features like projector headlights, LED tail lights, SmartPlay infotainment system and much more. The new engine and bigger dimensions will surely attract a premium over the present version of Ertiga.